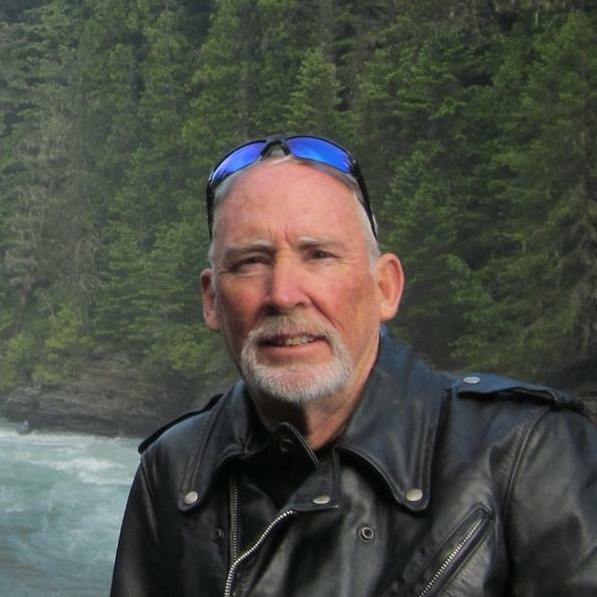 I’ve been a Riter all my life, a motorcycle rider for 49 years, and a published writer for 25. So when Todd Hafer, an acquisitions editor at Harvest House Publishing, asked if I had a book idea for bikes, I hopped on board with a grin and a silent shout of joy. That became the book God, a Motorcycle, and the Open Road, with an earlier working title of Easy Riding. Yeah, an allusion to the old film Easy Rider and my name. That book unofficially releases tomorrow, April 1, and officially on Tuesday. Obviously, I’m excited to blend my loves of God and bikes and writing. So, here’s my request. No, not to buy a book, although that would be appreciated. Nor to write a review on a book selling site or your Facebook page, although that also would be appreciated. Here’s a bigger ask—would you commit to pray each day for the next week that the book would touch lives? I can’t imagine anything that could bring more benefit to more people. 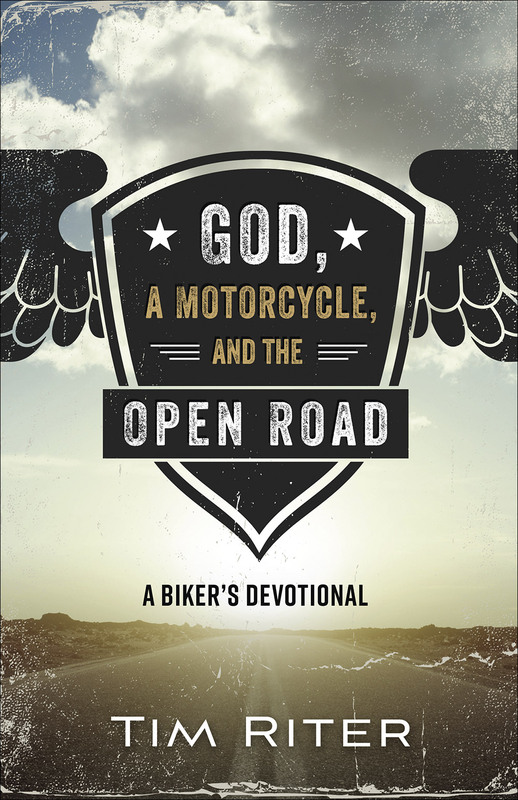 God, a Motorcycle, and the Open Road, or GMOR, was designed for riders and nonriders, for followers and non followers (notice how the acronym tells me to Go More 😉 ). Story driven and easy to read, not preachy nor shallow but with solid content that can challenge us all to explore how daily life reveals facets of God. Bikes do that. Jobs do that. Nature does that. Life does that. My hope: that GMOR will reach people not often reached by Christian books and devotionals. I appreciate your prayers that this will occur. Thank you. The only application this week: please pray if you can, once a day or more for the first week. No need to tell me you’re praying, but you can shoot a simple yes. Once more, thanks for your support of this book.